I finally found the best mat bag. Although it was only a few weeks of searching, it felt like longer. 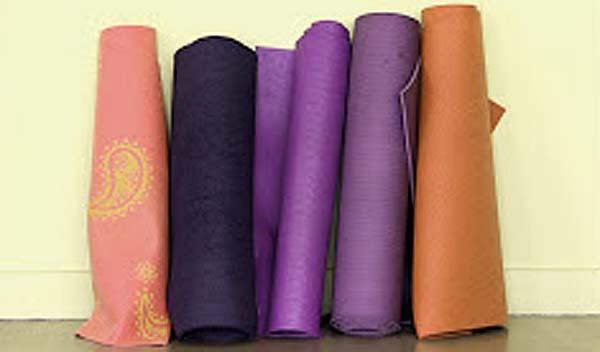 Most of the time when I am in a mood to make a yoga purchase I can evaluate and select something in a matter of days. Sure, some items take longer because there are so many choices, but usually I have things narrowed down and can make a choice more quickly. Finding a suitable mat bag tried my patience. For you to get a better idea of what I was up against, you need to meet my new travel mat/towel combo. I recently upgraded my travel mat to the Hugger Mugger 10mm I reviewed several weeks ago. I combined it with a mat towel in order to keep my mat clean and also have a towel/blanket/pillow available for when I needed a towel/blanket/pillow. 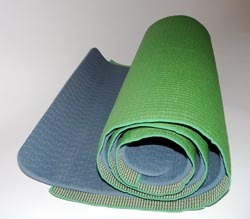 Since I am overly conscious of how rolling my mat puts the dirty ‘floor’ side of the mat up against the ‘clean’ side of my mat, I place my mat towel over my mat’s clean surface before rolling. This irrational bit of compulsive behavior makes my mat roll enormous. So enormous in fact a regular mat bag would not work. Of course one solution would be for me to just ‘get over’ the whole ‘the floor side of my mat should not touch the personal side of my mat’, but that irrational compulsive part of me said no dice. Thus I have been searching for something to cover my enormous mat log. Just to give you an idea of what proportions we are talking about, let’s consider a regular sized mat, 24″ by 72″ by 3mm will give you a roll about 6 inches in diameter. Most mat bags are made for this size of a mat. A thicker mat like the Manduka Black Pro Yoga Mat which is 26″ X 85″ X 6mm will make a roll that is around 7.5 inches in diameter. You need what is considered an extra large yoga mat bag for this. My mat log made a roll that was 27″ wide and 8.5 inches in diameter. This is apparently beyond extra large in the mat bag world as I discovered in my relentless pursuit which I have chronicled here and here and here. 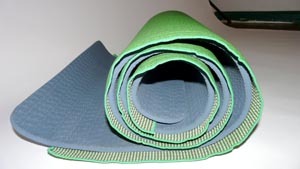 The MatPak Yoga Bag by YogaRat seems like an excellent choice for those who want a backpack styled mat back. It comes with padded shoulder straps that let you wear it like a backpack as well as use it over just one shoulder. 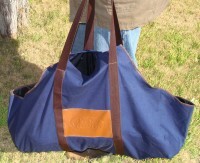 It is not a side zipper, but the top entry is very large and has room to hold more than just a mat. It is made from water resistant recycled material. Its dimensions are 28″ X 7″ X 9″ and it costs around $45. It gets a lot of good reviews at Amazon. Of all the mats I looked over, this one came closest to meeting all my demands, but I decided against it. Even though it is touted to being able to accommodate large mats I just wasn’t sure it would be able to handle my monster mat log. 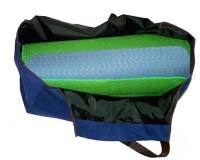 The Gaiam Yoga Mat Tote Bag is 100% cotton and fully lined in nylon. It has a zippered outside pocket and several inside pockets as well. It comes in two colors, white and brown and both feature attractive embroidery. 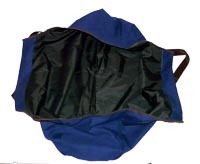 The dimensions on this bag are 30.5″ X 6.5″ X 11″ and they state that it will fit standard or premium mats up to 24″ wide. It costs around $22 and gets quite a few good reviews at Amazon. Even though I thought this bag was very attractive, I was again uncertain about its dimensions compared to my mat. Since they said it was for mats 24 inches wide I decided it was not right for me. 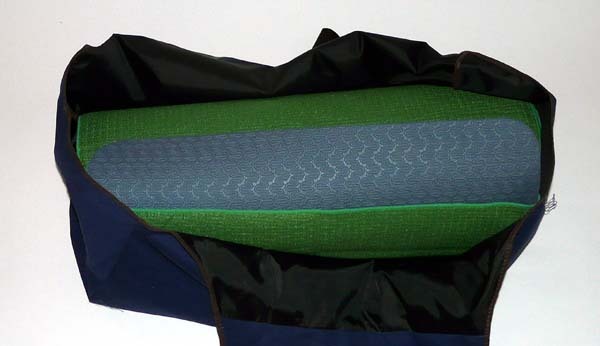 reviews on Amazon included a customer supplied photo that showed someone rolling a mat and blanket together for use in this mat bag. I would not have known it could handle a big mat roll without that picture since they did not include dimensions of the bag. Even though I thought this bag would work for me a couple of things delayed my decision about it. First of all, the bag does not completely cover the mat which means it would not protect my mat as much as other bag like styles. The second hesitation I had was its nearly $75 price tag. I decided to see if there was something better out there. As it turns out, what I chose as my new mat bag is not typically used as a mat bag. Here it is, my new bag which is also a canvas firewood carrier. It is made by Woodrange Outdooors and has comes with these dimensions 38 x 12 x 23 inches. It is so very roomy that my mat log slips in and out very easily with no struggle. It also has allowed me to pile my collection of borrow mats on top of it so I can more easily transport all the props in one easy package. The bag interior is made to withstand sharp, rough pieces of wood and branches so it is sturdy and will no doubt stand up to any abuse I could throw at it. The carry straps on this one are conveniently long enough to go easily over my shoulder. There is just one downside to this which is it makes me carry the mat more horizontally than vertically. This has been a little bulky when trying to go through doorways, but I am sure I will get used to it. The best thing about this sturdy and rugged bag is that the cost was just $18 – much less than most of the choices out there. Okay, so it is just a boring dark blue color, but I can always add some color. It only has a few reviews at Amazon and they all talk about how excellent it is for hauling firewood. 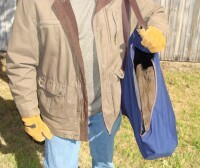 Mine will be the first review that shines the light on its mat bag potential. 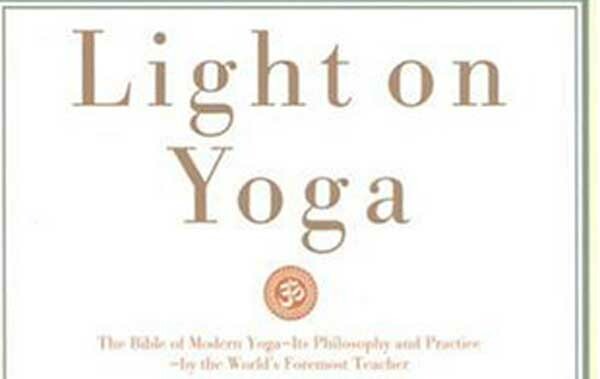 ← Ask the Yogi: How often should I do yoga? What a great idea! 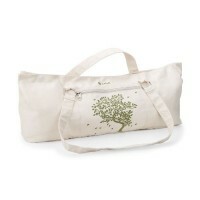 If your bag is made for firewood, it should last forever with just yoga gear in it. It does seem very tough. As an added bonus, the carrying capacity it has for extra mats has been very useful. So far I can’t find a downside to it. I love my bag, but I too had a problem fitting the bottom circle to the tube. I sewed 2 lines of gathering on the circle and eased it into the tube. The second bag I made I cut the tube piece 1 larger, 30 19. This solved the problem!